Bring a hint of Morocco into your home with the stylish and colourful Marrakesh Collection. 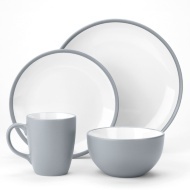 Choose from three stunning colours for an exciting dining experience. 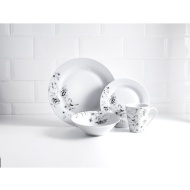 Browse more dinnerware including plates, bowls and cutlery in B&M's Tableware.